Q. 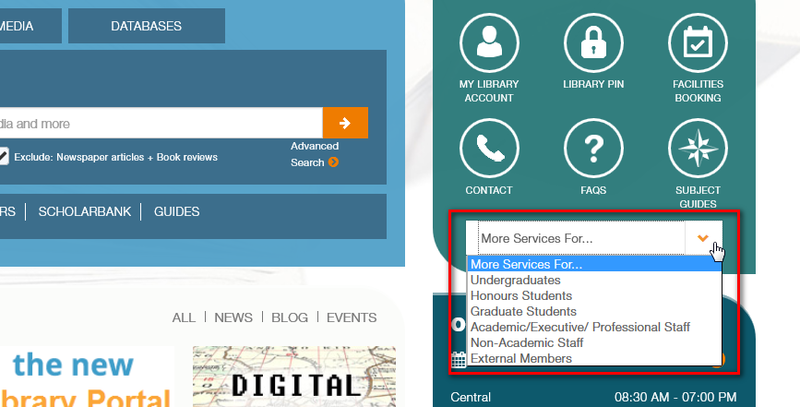 What should I do if the library does not have the material that I want? You can put in a recommendation for the library to purchase the items. To recommend a title for purchase, please use the appropriate e-forms for the recommendation of books, journals, AV materials and CD-ROM not available in the library. There is no cost to you to do this but please note that is only a recommendation for the library to consider, please refer to details on acquisition policy. If the status of the item is already On Order , someone has already ordered it but you can reserve it. 3. Under Recommendation to Purchase New Materials, select Recommend Books, Recommend Journals or Recommend Multimedia Materials/CD-ROMs. When the request is fulfilled. you will be informed via email when the item you request is available.